Guacamelee! 2 is a 2D Metroidvania-style action-platformer inspired by Mexican culture that picks up 7 years after the events of Guacamelee! Juan is happily married to his true love Lupita, and they are raising two children. But when odd black-hole-type-rifts start appearing in town, it becomes clear that Juan’s universe is one of countless parallel universes. 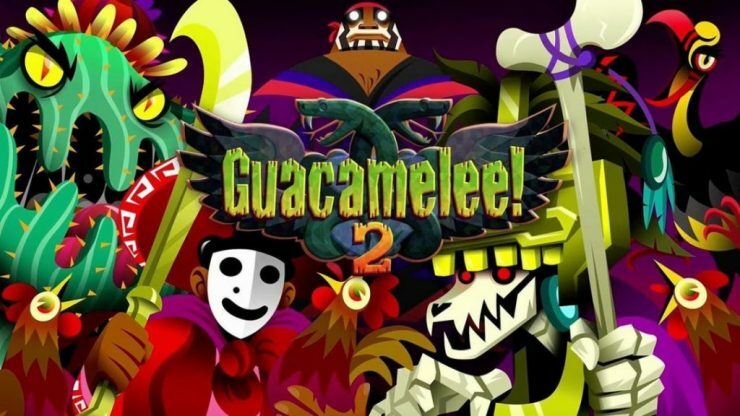 The villainous Salvador has managed to defeat all the Juans of these other universes in his search for the ingredients that will craft the guacamole that will make him the most powerful being in the Mexiverse. 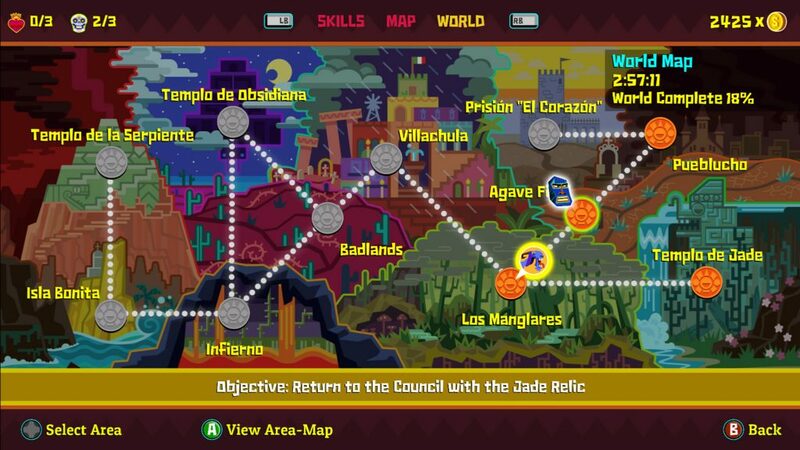 Now, it’s up to Guacamelee!’s Juan to defeat Salvador and restore peace to the Mexiverse once and for all. The black shapes outlined by fuzzy red lines are the black-hole-like rifts. Guacamelee! 2 incorporates all the great elements from its predecessor, including Metroidvania-style gameplay that makes sure you know where you’re going and what you’re doing. In fact, some of the Metroidvania-style elements have been toned down in this sequel. This game also adds new features and improvements, like skill trees that upgrade various abilities, a hookshot jump mechanic, and an enhanced chicken transformation ability. On top of this, Guacamelee! 2 focuses heavily on spacetime travel, allowing Juan to fight his way through a variety of timelines. 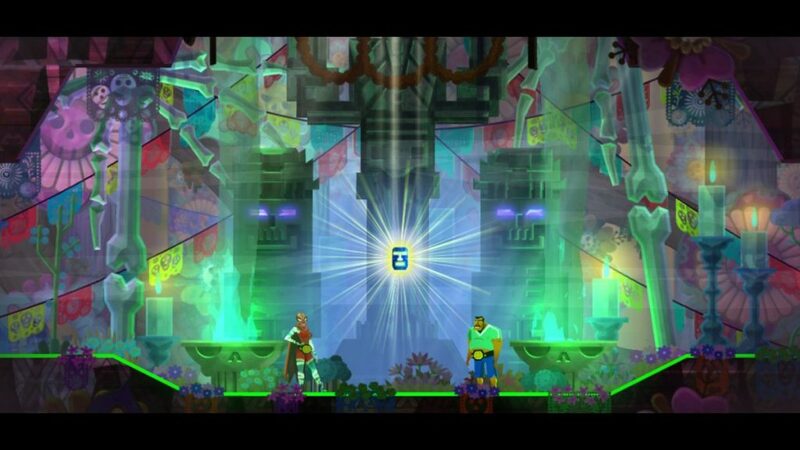 These new elements and enhancements make for an even more polished game than Guacamelee! and add an extra layer of challenge that’s readily apparent for anyone who’s already beaten the first game. The map tries to ensure that you always know where you’re going and what you’re doing. 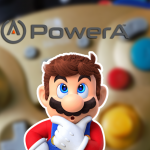 As you play, you’ll collect every power that you collected in the first game, which will refresh your memory if it’s been a long time since you played the first installment. Though you’ll encounter tough challenges, you’ll get through them if you have the patience to keep at it until you succeed, and the sense of accomplishment you’ll feel is very rewarding. 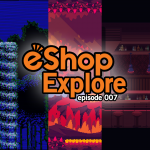 You’ll find plenty of checkpoints scattered throughout the adventure, which makes trying and re-trying various challenges a cinch. As with Guacamelee!, you can play with up to 3 friends, but we think some parts of the game are actually harder in co-op mode, so you might want to play alone if you’re looking for the easiest way through the game. 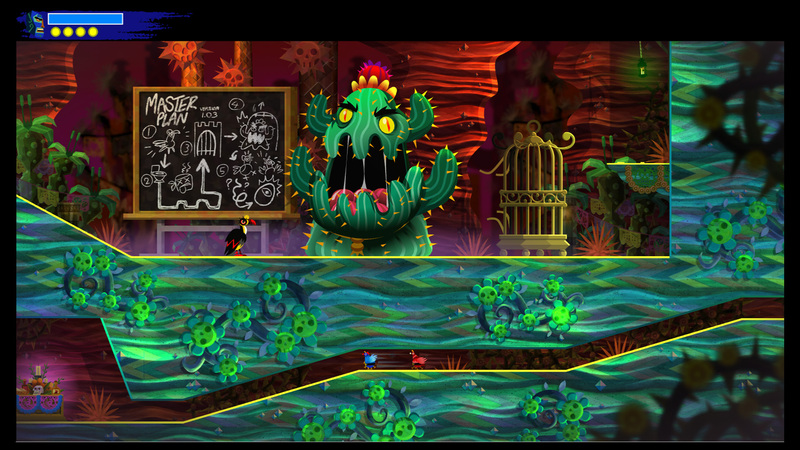 As with Guacamelee!, the game’s difficulty steepens as you progress. Guacamelee! 2 features vivid colors, vibrant textures, and an immersive soundtrack, with aesthetics that are a bit more polished than those of its predecessor. 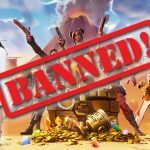 We hope you have a decent amount of memory left on your Switch, because you might want to take a whole lot of pictures and videos while playing this game. Guacamelee! 2 is an excellent follow-up to its first installment, and while you might want to have already played Guacamelee! when you pick this one up, it’s definitely not a requirement. 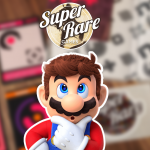 If you haven’t played through the first game, you may feel tested by some of the game’s platforming puzzles, and you’ll definitely miss out on references to the first installment. We think Guacamelee! 2 is a definite Nintendeal, especially for fans of the first title. 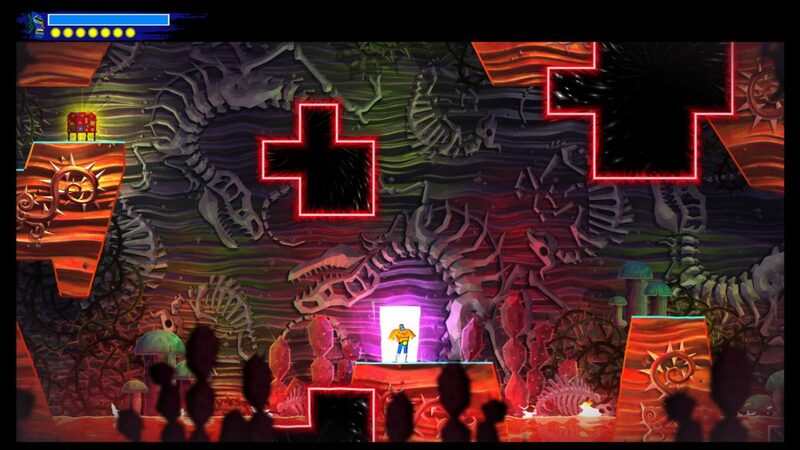 Guacamelee 2 is a definite Nintendeal, especially for fans of the first installment.